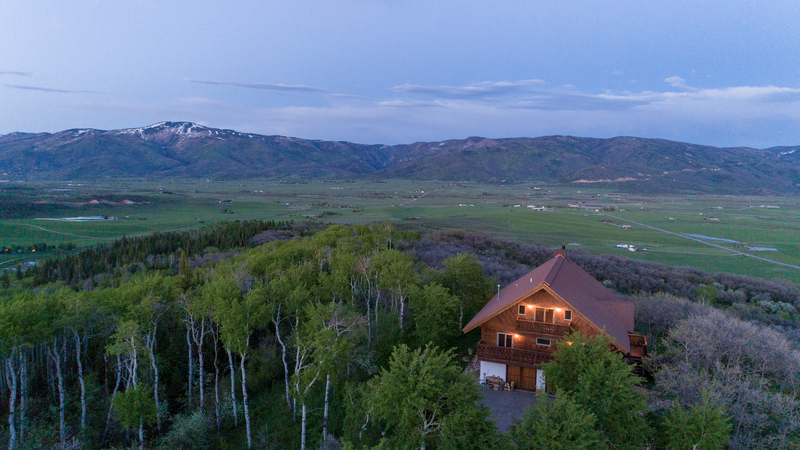 This mountain home on 70 elevated acres is close to Steamboat Springs in a spectacular setting, encompassed by some of Steamboat’s most majestic views across the Ski Area, South Valley, Yampa River, and the often-snow-capped Flat Tops Mountains. 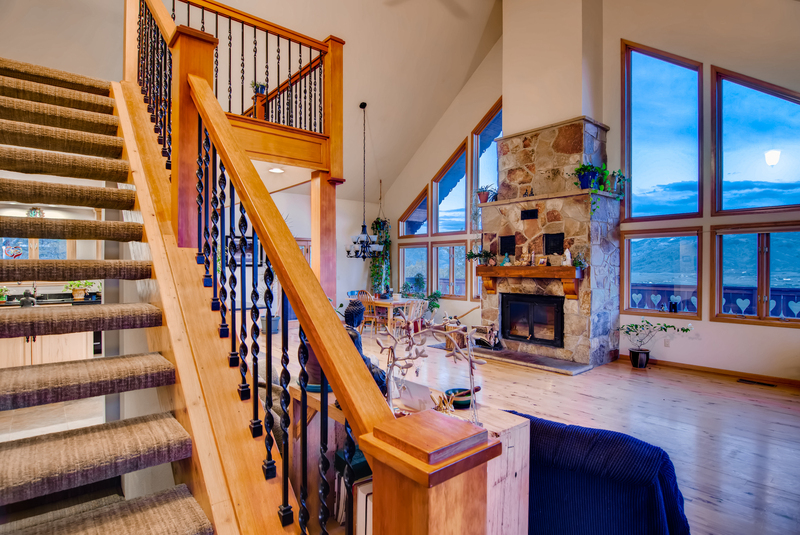 This roomy and comfortable four bedroom, three bath Big Valley Ranch mountain home is located just nine miles from Steamboat and has privacy and peaceful views. A major 2006 remodel of kitchen, baths, flooring, updated the home. Features include a wood burning fireplace, vaulted ceilings with an open floor plan, large master bedroom, laundry room, storage, and a two-car garage. 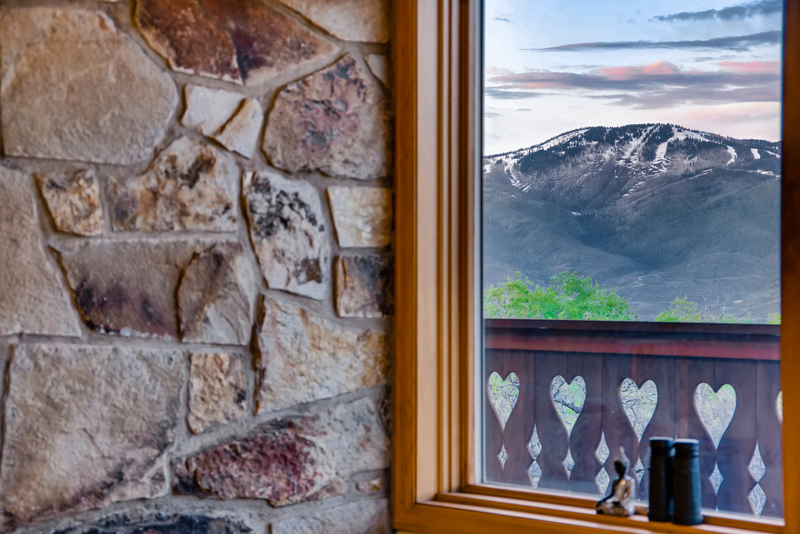 Mature aspens and woodland surround the 70-acre parcel, which adjoins trails – convenient and private hiking, wildlife viewing, or horseback riding. Enjoy outdoor living on the elevated deck and summer evening campfires around the backyard’s fire pit. 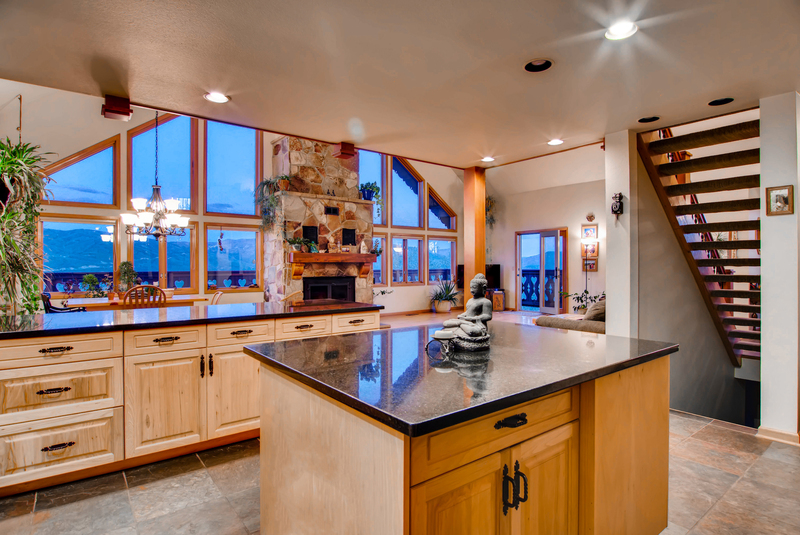 This home is listed for $1.69 million with Colorado Group Realty, an affiliate of Luxury Portfolio International®.